The USPSHTC Technical Committee seeks applicants in the following categories: Manufacturer, User, Installer/Maintainer, Labor, Research/Standards/Testing Laboratory, Enforcing Authority, and Consumer. 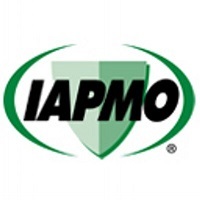 This committee is assembled in accordance with the Regulations Governing Consensus Development of the USPSHTC and the Guide for the Conduct of Participants in the IAPMO Codes and Standards Development Process. These documents may be viewed at IAPMO’s Code Development Web page: http://codes.iapmo.org/home.aspx?code=USPSHTC. Within them, prospective technical committee participants will find information on the scope and general guidelines for conduct of these committees.